With so many fascinating corners of the world awaiting your discovery, it’s hard to find time to experience it all. That’s why we recommend twin-centre holidays as they allow you to have two incredible holidays in one, meaning that the travel bucket list can be ticked off quicker. 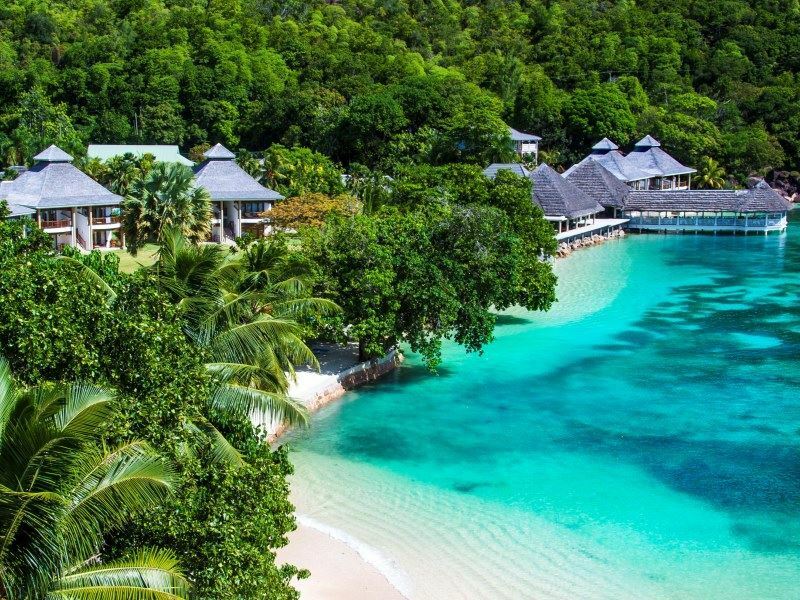 Here’s our selection of luxury twin-centre beach escapes which will be sure to take your breath away and create sensational memories for years to come. For the ultimate Caribbean retreat, we recommend visiting charming Barbados and tranquil Palm Island on a twin-centre trip. You’ll start your trip at The Sandpiper Hotel, an exclusive small hotel that provides an intimate and secluded atmosphere. With water sports and shopping in Holetown nearby, there’ll be lots to keep you occupied when you fancy a break from sunbathing. Next, you’ll then transfer to the Palm Island Resort where pure relaxation kicks in. This island is known for its laid-back atmosphere, and the resort fits right in with its on-site spa offering indulgent treatments and therapies. The setting is phenomenal, and the restaurants serve many local and international delicacies – we recommend arranging a private beach dinner for a perfect end to a special day. With 115 islands making up the Seychelles, it would be a shame to only stay at one. We recommend this sensational island hopping tour where you’ll be able to explore three diverse islands: Cerf, Bird Island and Praslin. The trip begins in Praslin with a stay at the tropical Le Domaine de la Reserve; relaxing in the pool with a luscious backdrop of soaring mountains shrouded by tropical forests. You’ll then transfer to Bird Island which is remote and unspoilt. You’ll stay at the Bird Island Lodge – the only hotel on the island. 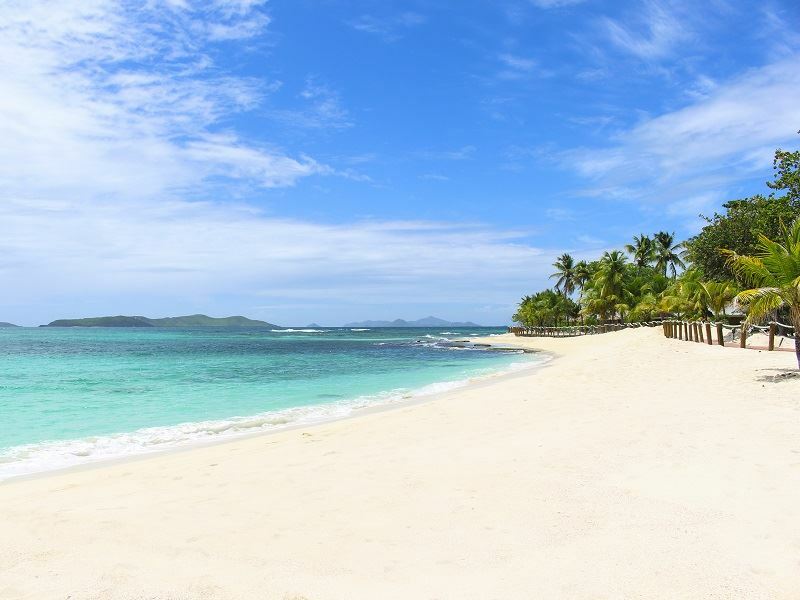 The final island of the trip will see you at the Cerf Island Resort (a small island just off of Mahe), which is situated on the Sainte Anne Marine National Park. This trip is an island-hopping dream. For a cultural and activity packed holiday, but with plenty of time to relax by the pool, this twin-centre holiday ticks all the boxes. Your Thai adventure starts with a peaceful retreat in The Vijitt Resort, Phuket where you’ll find pure tranquillity and amazing Thai hospitality. You’ll next venture into the Khao Sok National Park where you’ll spend two nights in a luxury tent (with a double bed and en suite facilities) surrounded by nature as you get a hands-on experience with the elephants, canoe down the Sok River and take a gentle jungle trek through the rainforest. 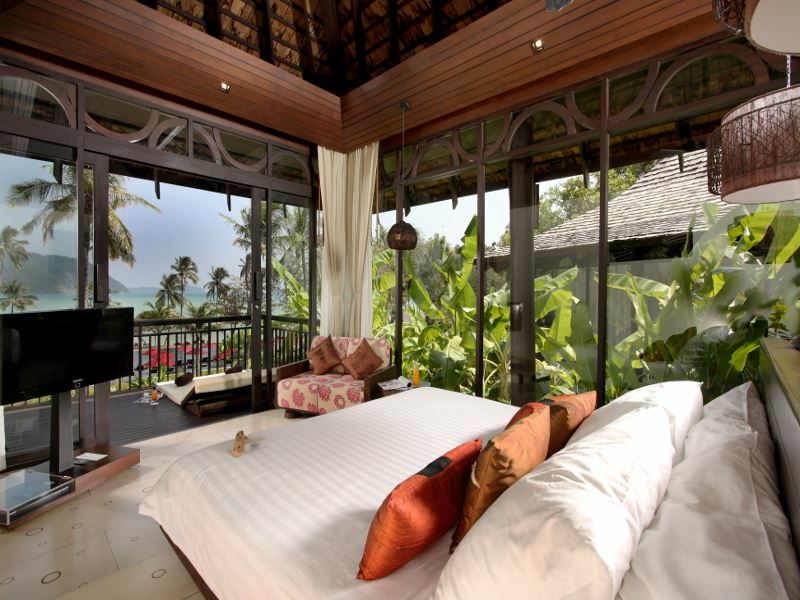 The trip will end with relaxation at the beautiful Bangsak Merlin set in a secluded beach location. St Kitts and its sister island Nevis are a rare part of the Caribbean that has not become commercialised through tourism, oozing in tranquillity and a peaceful ambience. Your Caribbean retreat will begin at Park Hyatt at St Kitts, the larger island of the two, where you’ll relax in pure luxury. 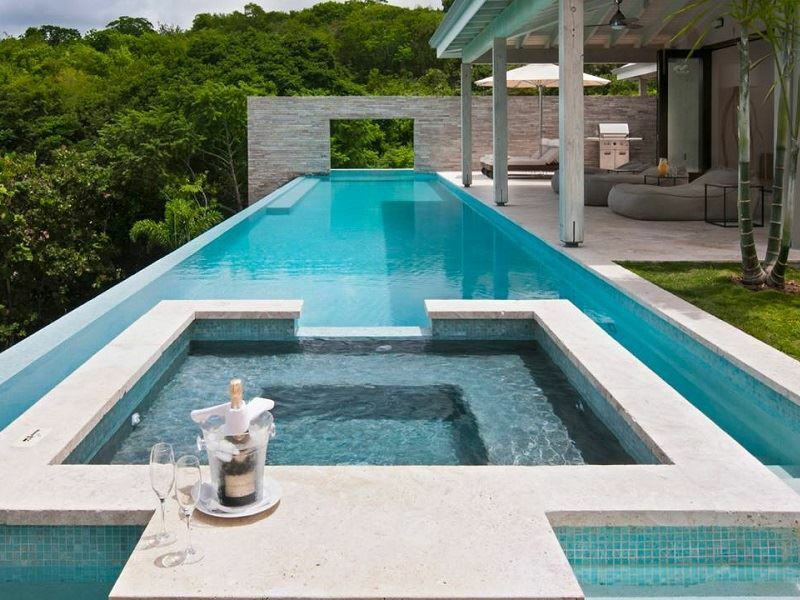 Some of the suites have private pools and sundecks, making this location perfect for a romantic break. But when you fancy venturing out, you’ll be amazed by St Kitts rich culture and historical Basseterre capital. You’ll then hop over to Nevis which is only two miles away. This island is more private and boasts beautiful nature trails, shimmering white sand, and the spectacular volcano Nevis Peak. 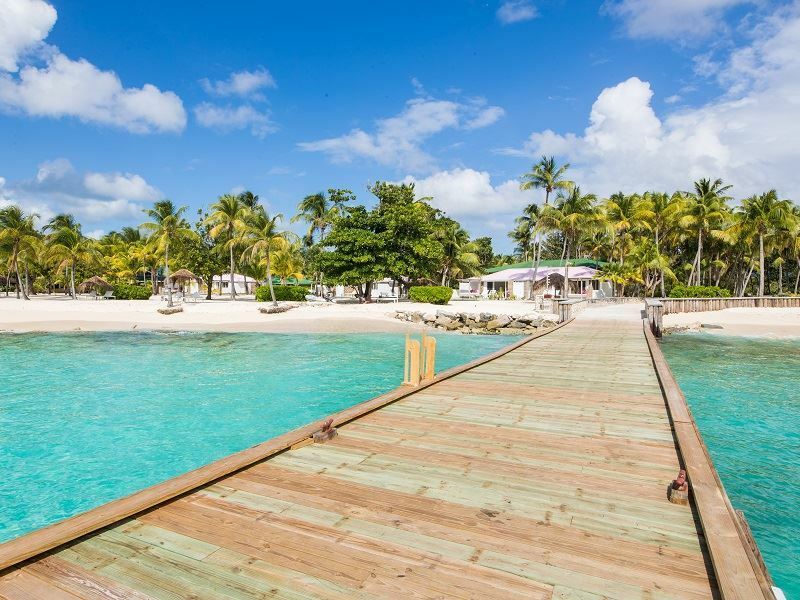 Here you’ll stay at the luxurious Four Seasons Nevis which is just steps away from Pinney’s Beach. Widen your Indonesian discovery by visiting two of Indonesia’s diverse islands: Bali and Lombok. 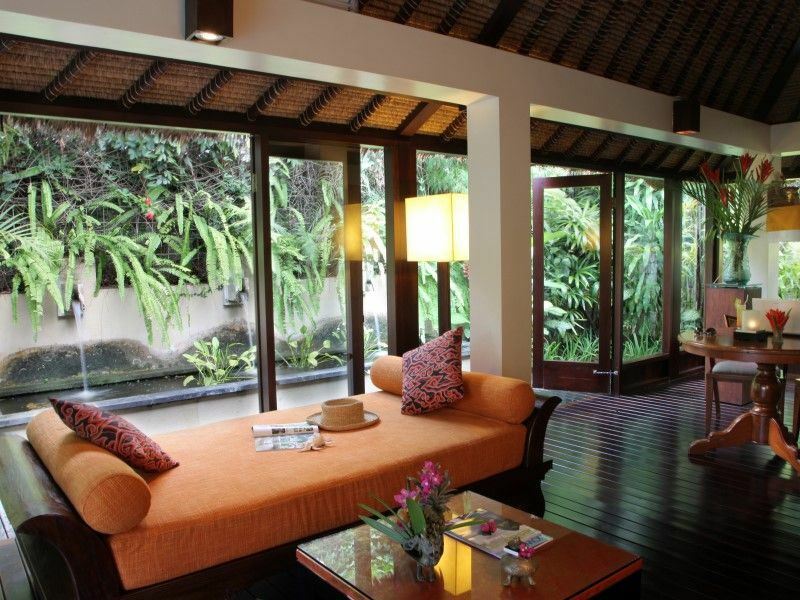 You’ll start in Bali, known for its rainforests, cultural centre of Ubud and blissful beach resorts. The Pavilions Bali will be your home for the next few days; set in five acres of beautiful gardens and steps away from the beach. The blue lagoon is also on the doorstep for unrivalled snorkelling experiences. You’ll then take a speedboat trip to Lombok where Hotel Tugu Lombok awaits. Those ready to enjoy the slower pace of life will love this peaceful beach stay with fine sands and clear blue sea. Although, we recommend taking a day trip to the neighbouring Gili Islands or seeking out Lombok’s waterfalls and traditional Sasak villages for those who can tear themselves away from the white sands. Arrive in the vibrant city of Kuala Lumpar where you’ll spend time exploring this colourful and multicultural city. You’ll take a trip to the observation deck at the Petronas Towers, wander around the cities boutiques, and stopover at the galleries of Jalan Kamunting. Throughout your city break you will be staying at Hotel Stripes; boasting a rejuvenating pool and astounding city views from the rooftop bar. 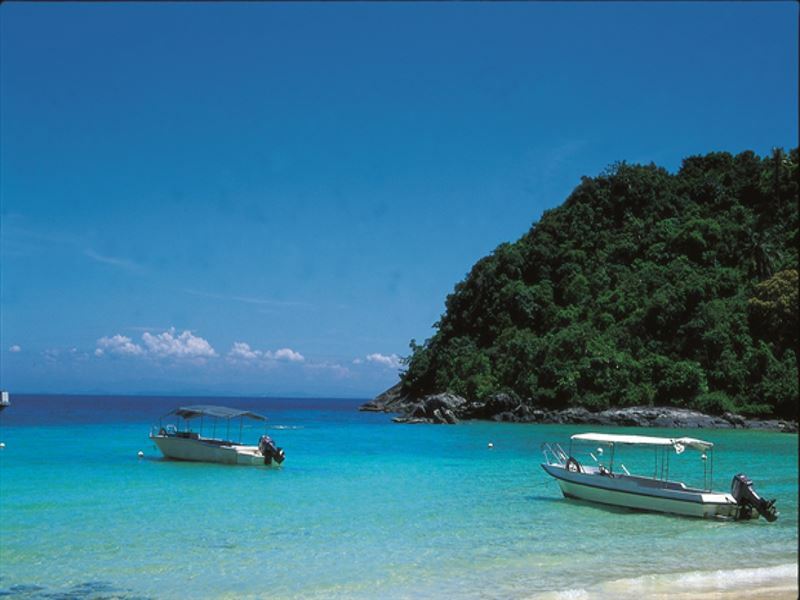 Moving on to the beach stay, you’ll retreat to the Tanjong Jara Resort, enjoying the luxurious resort's expansive crescent shaped beach and lush jungle surroundings. Whether you fancy a cycling tour of the local villages, a trek to the 300-metre Chemerung Waterfall or a traditional Malay treatment at the famous "Spa Village", there are plenty of options available for the activity or relaxation lovers. Tick off two diverse Caribbean islands on your list at once: Antigua and Anguilla. 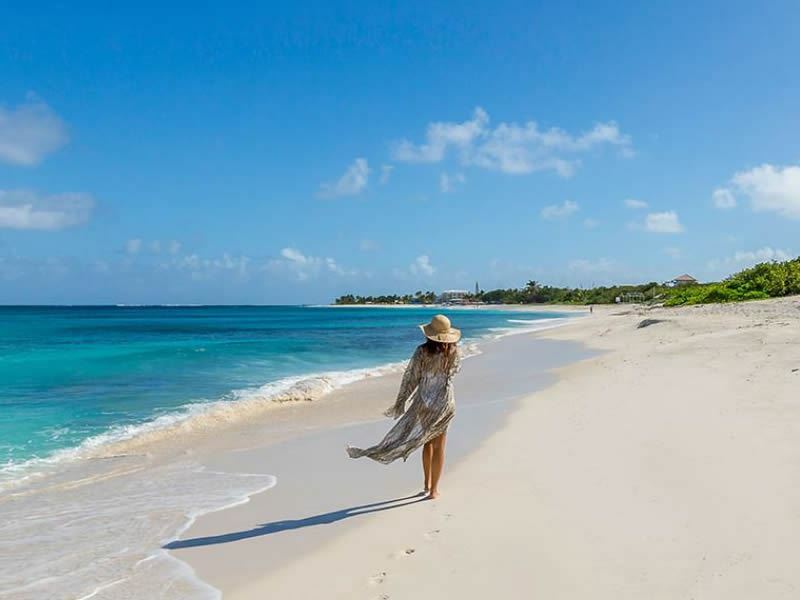 On this trip, Antigua will be your first destination - known for its sensational scenery and incredible beaches - where you’ll find yourself at Hermitage Bay. Here you can venture out to the Nelson’s Dockyard National Park and the capital St Johns, or stay put and enjoy the hive of natural beauty and powder soft beaches right on your doorstep. Your next stop takes you to Anguilla where you’ll retreat to Zemi Beach House and enjoy the VIP service where nothing is too much trouble. The dining here is mouth-watering, with fresh-off-the-boat-seafood served daily; all perfectly paired with exquisite wines. This hotel has so much to offer whilst based directly on the fascinating oceanfront.